When Will We Find Out What's In The Mueller Report? When Will We Find Out What’s In The Mueller Report? 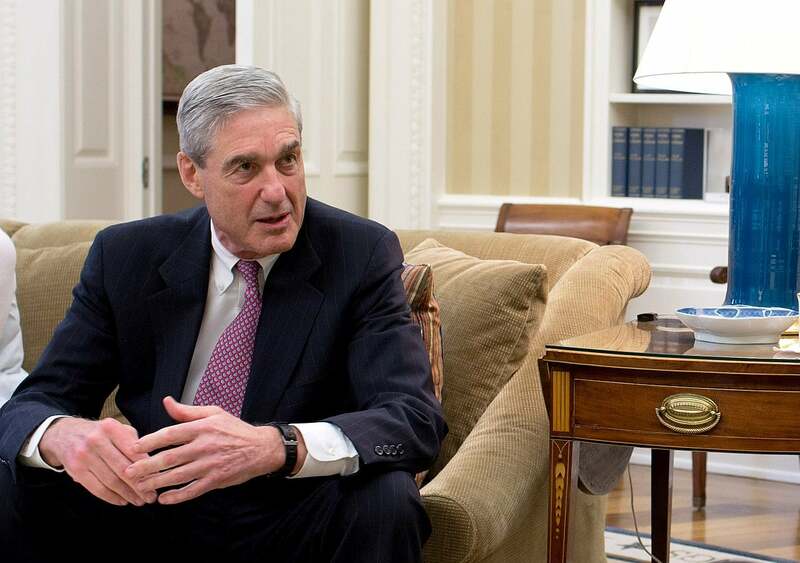 You don’t need to be a grandmaster to anticipate the moves in the unfolding chess match being played over the findings of the Mueller Report. Attorney General William Barr made the first move by issuing a summary of the report a few days after he received it from the Mueller Commission. President Trump did not collude with the Russians who had intervened in the 2016 presidential election to undermine the campaign of his Democratic opponent, Hillary Clinton. And while Trump was not explicitly exonerated for obstruction of justice, there was not enough evidence for him to be prosecuted. Predictably, the president immediately declared: No collusion, no obstruction, and complete exoneration. And Congressional Democrats demanded to see the full unredacted report. The report is what it says – not what Barr says it says. And certainly not what Trump says Barr says it says. Congress needs to see the full report – not just the parts Barr allows them to see. Significantly, the central player in this game, Robert Mueller, has remained silent. As have the dozens of members of his legal team and the additional dozens of FBI agents who helped conduct the investigation. So, here we have the predictable opening moves of what seems to be shaping up as a three-way game of chess, with the president loudly kibitzing from the sidelines. The first moves of Barr and Jerald Nadler, the Chair of the House Judicial Committee, have already been made. But the Mueller team has only just begun to stir. A few of its members have indicated that Barr’s summary did not accurately reflect the conclusions of their investigation. Let us assume that Barr, with Trump’s vocal approval, resists providing Congress with the full Mueller report. Just as he summarized the report in a manner that placed Trump’s actions in the most favorable light, he will soon produce a heavily redacted version of the Mueller report that once again makes Trump’s actions appear as pure as the driven snow. Mueller’s team has anticipated this, and if necessary, it will then very helpfully fill in the redacted passages that place Trump’s actions in a less than favorable light. Barr may then argue that his version – and not the Mueller team’s – more accurately reflects what did and did not happen back in 2016. Trump will very vocally support Barr’s version of history. After having worked on this project for nearly two years, the members of the Mueller Commission would surely not just sit back while their hard work is swept into the dust bin of history. What do you think one of them might do? Surely, at least one of them will make certain that a minimally redacted report sees the light of day. When that day does arrive – perhaps just weeks from now – the full report will be accessible to anyone with an internet connection.